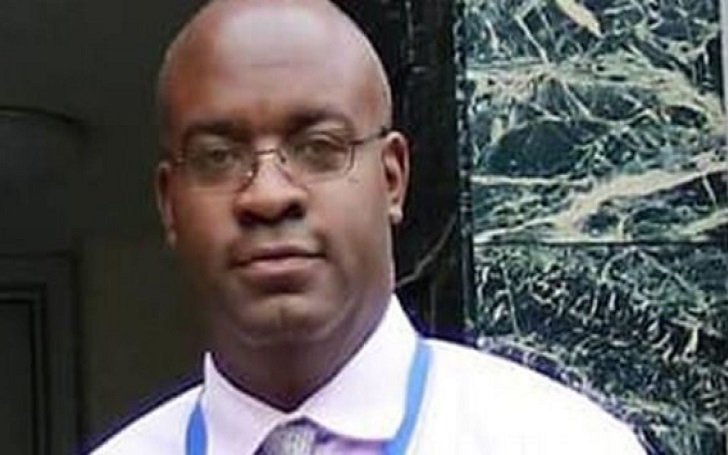 A high school principal, who donated his bone marrow to save a teen's life, died on Sunday, April 7, after falling into a month-long coma. His family told NJ.com, Derrick Nelson, who was a principal at Westfield High School in New Jersey, donated the bone marrow at a Bergen County hospital back in February. His father, Willie Nelson, told the outlet, "After the procedure he did, he couldn’t speak and was lying in the bed." Willie added, "His eyes were open and he realized who we were. But he couldn’t move. He never spoke again." Nelson was engaged to fiancée Sheronda Braker. His fiancee told CNN that Nelson was a tremendous father to their beloved daughter Morgan. She then added that he was "the best companion and life partner I could have ever asked for." He loved his family almost beyond belief. He was a man who carried himself with dignity, courage and compassion. His last kind and generous act on this earth in giving so someone else might live is a true testament to who he was and how he should always be remembered. We will always love him. As per the report, Nelson used to donate blood during college in 1996. A national bone marrow donor program contacted the principal in October, telling him that he could save the life of a 14-year-old boy by donating his bone marrow. A few months later, he did so.